You’ve just moved into a new area with your young family. You’ve left behind your family, friends and the church you went to regularly. You’d like to start meeting new people and find a church that will cater for you and your children. You don’t know many, if any, people in the area, so can’t seek advice from them, and your previous church doesn’t know anywhere in your new area. You don’t fancy turning up at the church on a Sunday morning for the first time and finding that there is nothing for the children to do. You don’t want to find the congregation staring at you and your children like the scene in the Bavarian village in Chitty Chitty Bang Bang (watch it if you haven’t already!). Instead, wouldn’t it be good to find that your nearby church has the Child Friendly Church Award? They have a yellow and red plaque next to the main entrance telling you that behind the doors there are people waiting to welcome you and your children into their midst. Your church could be that church! The chances are, if you have youth and children’s work already in your church, you can probably tick lots of the boxes already. Even if you don’t have any children and youth connected to your church you could still get the Award – you never know when children and young people are likely to walk through your door. This could be a good way to make sure that when that happens you truly are ‘Child Friendly’! 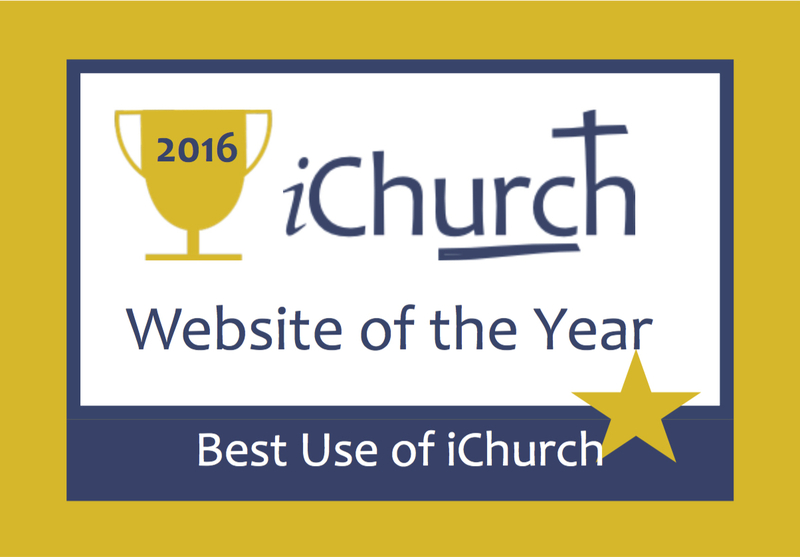 Why not make this award a priority within your church? Other churches are currently working towards the award. Could your church be one of them ?!? 9. The church buildings offer a safe and welcoming environment. What is the process to gain the award? a) Discuss the Award at church meeting and appoint a group to work through the Award process. b) Inform the CYDO of their intention to work towards the Award. j) Draw up a development plan to address any areas for development. d) Write a draft report showing to what extent the church meets each of the CFCA criteria. h) Present the Child Friendly Church Award certificate and plaque to successful churches at the Synod Together meeting. c) Write to churches when they are due to renew their award. How do we get started on the Child Friendly Church Award? To start the process, you need to register your interest with your Children and Youth Development Officer and request a Child Friendly Church Award pack. It contains information about how the Award works and includes a tick box self-assessment questionnaire to be filled in by your church. However, this is not just an exercise in ticking all the “yes” boxes – it’s a process and is more about recognizing the importance of children and young people in the life of the church, and working to improve how we welcome them, and share ministry with them. The Assembly Youth and Children’s Work office will contact the Synod CYDO, the current church secretary, the contact named on the previous CFCA form to alert them that it is time for a church to begin the re-award process. c) Continue with the rest of the CFCA process outlined above (from point 1 d onwards). c) Continue with the rest of the CFCA process outlined above from point (2 c onwards). The Child Friendly Church Award scheme was created after the Anglican Diocese of Liverpool carried out a review of its life and work. The resulting report made a keynote recommendation that parishes ‘welcome and integrate children and their families into the worshipping life of their church.’ Their conclusion was that it is desirable that churches advertise to the community that they take the provision for the young seriously. Churches inviting children in this way should provide a quality service which should be accountable to the church leadership and meet with certain set criteria. A new scheme was introduced to encourage churches to put children and families on their agendas, to work towards certain targets and obtain a certificate and an award to be displayed as appropriate. Having seen the scheme, the URC Assembly Youth and Children’s Work committee felt it was a good idea and have adapted it for use within the United Reformed Church. “Towards a Charter for Children in the Church”, introduced at General Assembly 1990, challenges churches to become fully inclusive in their work with children. This scheme offers a way to measure progress towards that goal. The URC version of the Child Friendly Church Award scheme began in 2006 and was reviewed and updated in 2012.